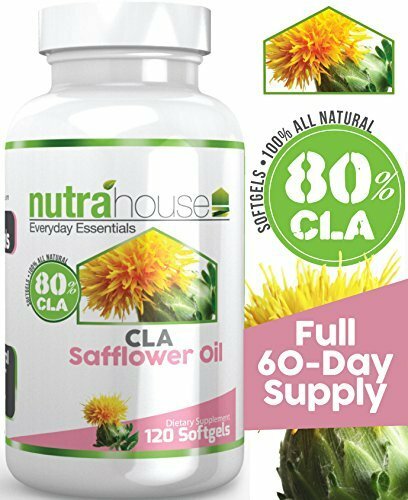 Home › Products › Health Care › Weight Loss › Supplements › CLA › CLA Safflower Oil 1000 mg per softgel by NutraHouse Vitamins. 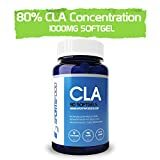 120 Softgels, 80% Active Conjugated Linoleic Acid. Reduces belly fat and tones your abdominal area, Ideal for shaping and toning a six pack! Burn Store Fat. Natural Weight Loss.